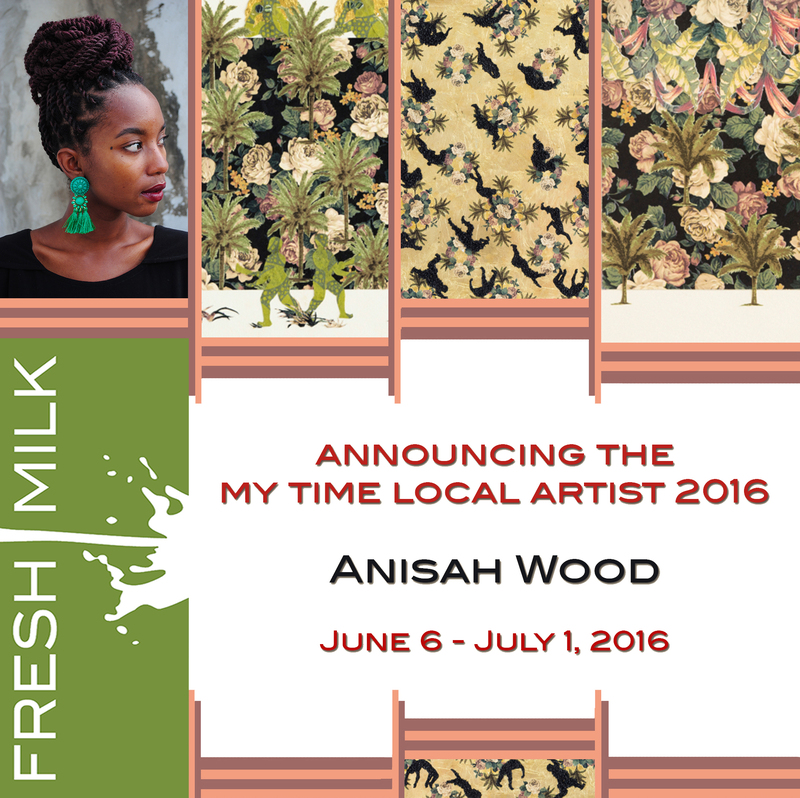 Fresh Milk is very pleased to announce Barbadian artist Anisah Wood as the winner of the Fresh Milk ‘My Time’ Local Residency prize for 2016. Congratulations Anisah! Anisah’s one-month residency runs from Monday June 6 – Friday July 1, 2016. Her work deals predominantly with the Caribbean landscape and the process of colonialism, particularly the desire to lay claim to and control space. During her residency, she will continue her investigations into the perceptions of her immediate environment and the influence of territoriality on how it is negotiated. She will use this engagement with a fresh environment to stimulate new conceptual ideas. 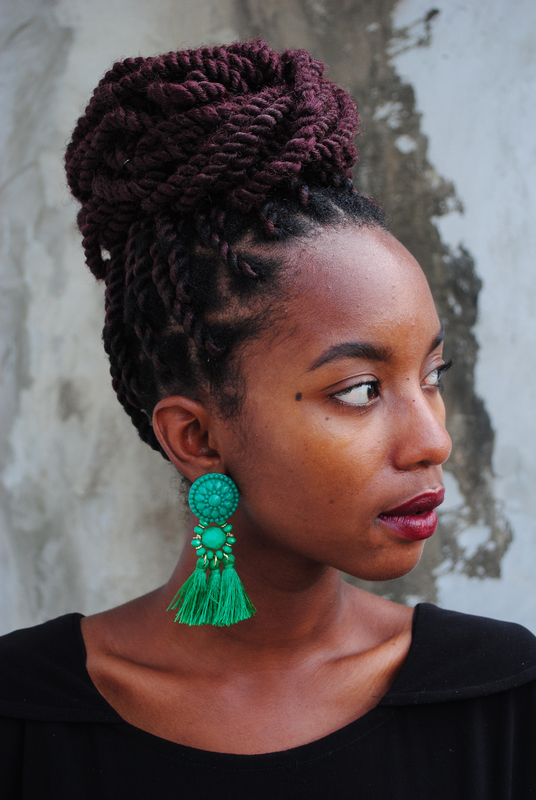 Anisah Wood is a visual artist based in Barbados. She is in the process of completing a Bachelor of Fine Arts from the Barbados Community College with a major in Studio Art. Her practice involves video art, digital photography, and installation. She has had the privilege of exhibiting the results of her practice at the Punch Creative Arena, The National Arts Council Barbados and at various national arts competitions. My current body of work maps the transformative effects of territoriality on a physical landscape and the society that engages with such a space. These explorations stem from my immediate environment, the Caribbean region. This region has consistently been labelled a paradise, a description that can be considered an impetus for expressions of territoriality. Therefore, through a multidisciplinary approach, this body of work examines the resultant complex relationships between space and society, and between various societal groups in connection to that space. In addition, while seeking to understand the desire to control a delineated space, the work also questions the authority to lay claim to an area. The work can therefore be considered an alternative vision of the space I occupy. Anisah Wood, Divine Guardians, 2015. Anisah Wood, Guardian Dogs, 2014. Anisah Wood, Fall from Grace, 2015. Anisah Wood, Boundary Mark, 2014. Fresh Milk and Fresh Art International present Fresh Talk: Caribbean!